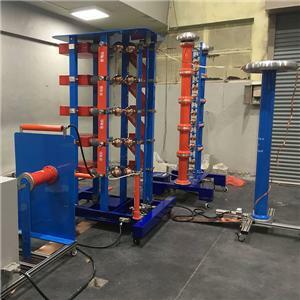 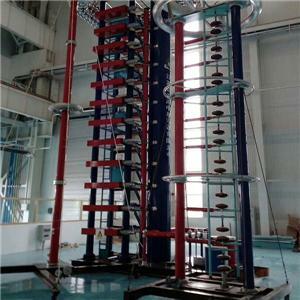 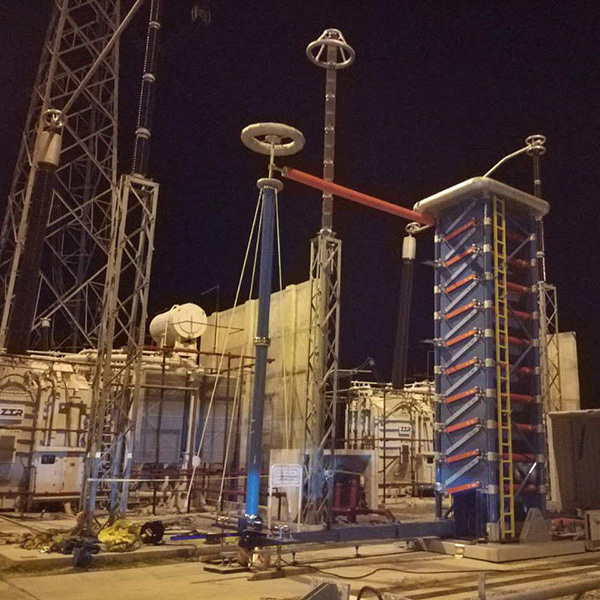 The impulse voltage generators type H are the main components of impulse voltage test systems, consists two impulse capacitors for each stage, ranging from 800kV to 7200kV cumulative charging voltage. 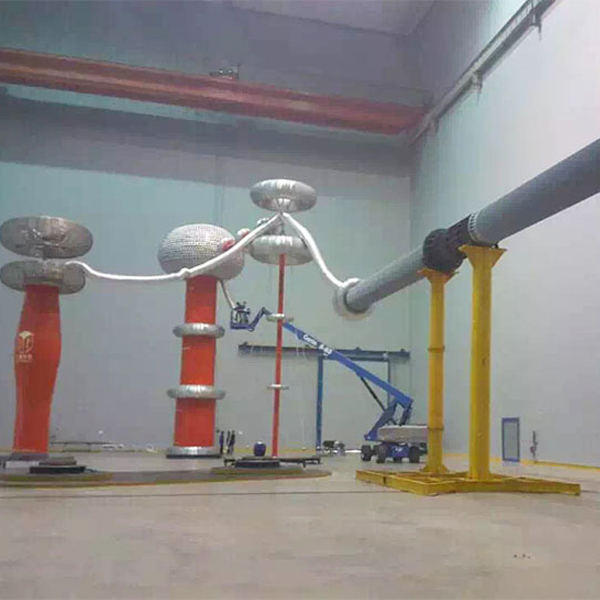 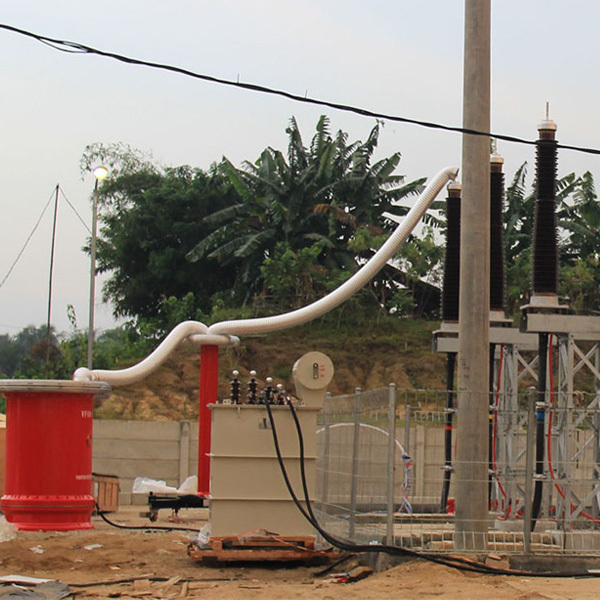 The impulse voltage generators type G are the main components of impulse voltage test systems, consists one impulse capacitor for each stage, ranging from 200kV to 1200kV cumulative charging voltage. 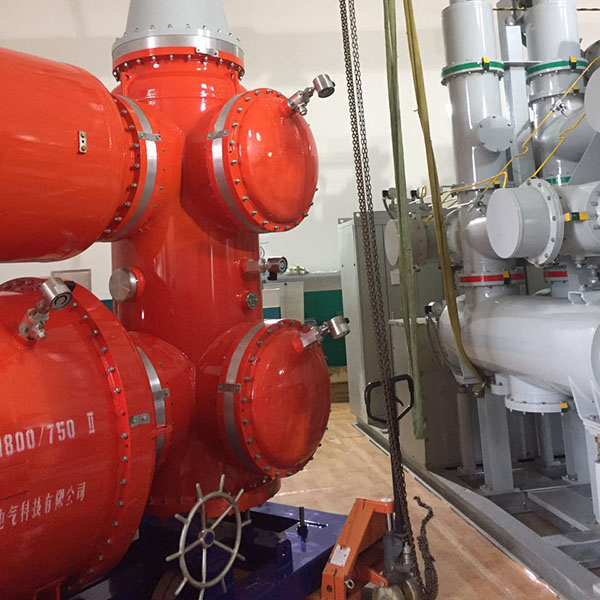 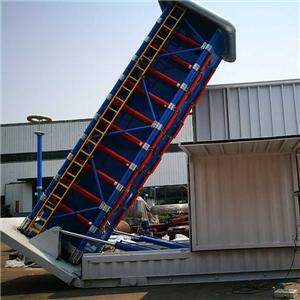 Impulse voltage generator is mounted on container with special design, can be lifted up automatically for testing by hydraulic cylinder, then put down to container for transportation after test, trailer solution is available too.